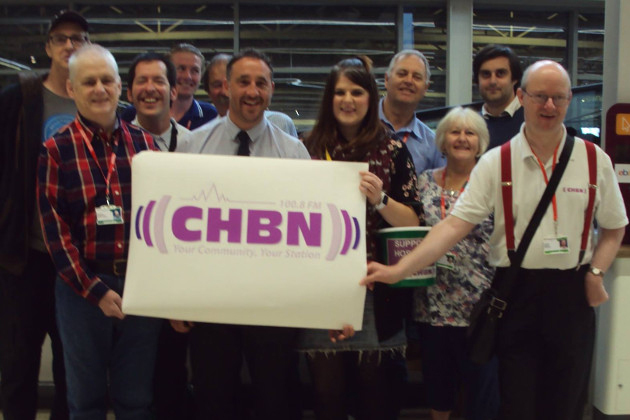 On Sunday 20th August 2017 a team of volunteers from CHBN were at Sainsbury’s in Truro raising funds for the Hospital Radio service by packing bags and helping customers with their shopping. The team raised a fantastic £688.39. A heartfelt thank you to all the shoppers who supported us on the day.